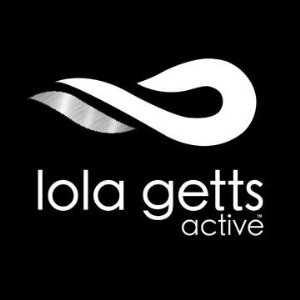 Lola Getts Active is plus size women clothing store where you can shop yoga pants, workout clothes and leggings. We offer great customer experience with big discounts. Visit us today online to place your order today.